Join Sooty and friends for his brand new laugh out loud magic show this February at King George’s Hall. Direct from their hit ITV series, Sooty, Sweep and Soo, TV’s Richard Cadell will amaze you with impossible tricks and sidesplitting jokes. 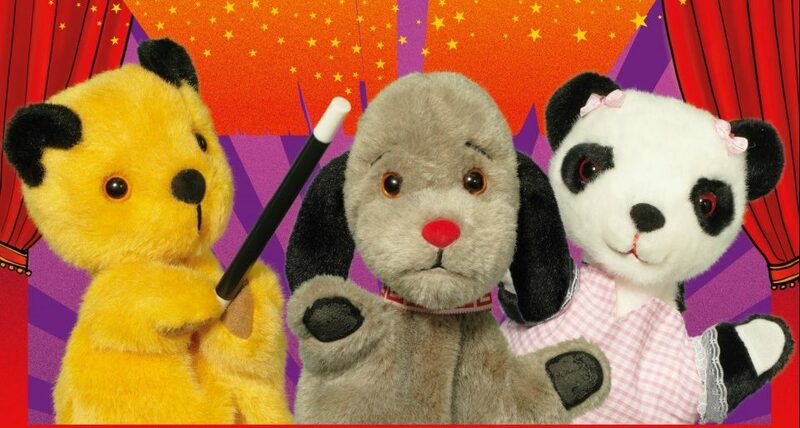 Be astounded at Sooty’s flying car, Soo’s singing unicorn and Sweep’s levitating sausage! This spectacular treat for the whole family includes a chance to meet Richard and Sooty after the show. More information on how to book can be found below. in person: King George’s Hall Box Office, Northgate, Blackburn.